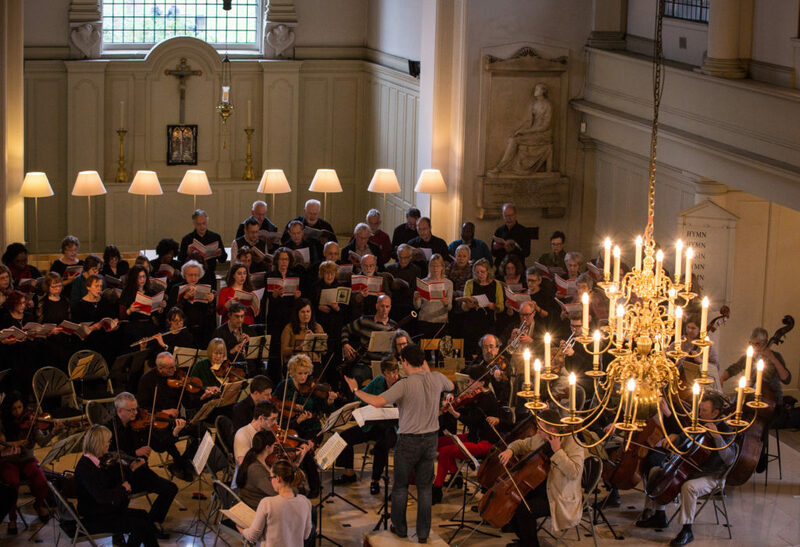 The Royal Free Music Society is a friendly, non-auditioned choir based at the Royal Free Hospital in North London. The choir was founded in 1995 by hospital staff but now includes many members of the local community. We have approximately 45 members and come together regularly to enjoy high-quality music-making. We take our Thursday evening rehearsals seriously but enjoy our social activities too and have organised several trips to sing in concerts abroad. 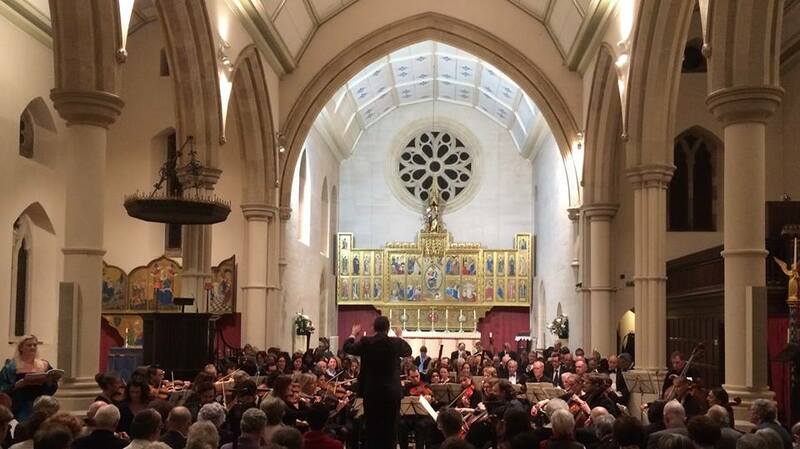 We put on three concerts a year, often accompanied by our sister orchestra, the Hampstead Sinfonietta. Recent performances include Haydn’s Creation, Mendelsohn’s Elijah and Vivaldi’s Gloria. We are fortunate to be able to count St. Mark’s Church ikn Primrose Hill and St John’s Wood Church as a regular venues for our performances. The Society is a registered charity (1151170), run by a committee who are elected annually from and by the Society members. We also value the support of our Patrons: Adrian Cahill, Billy Elkins, Patsy Henley and David Gluckman.